Soccer is in his blood. He has been playing soccer since he was young. 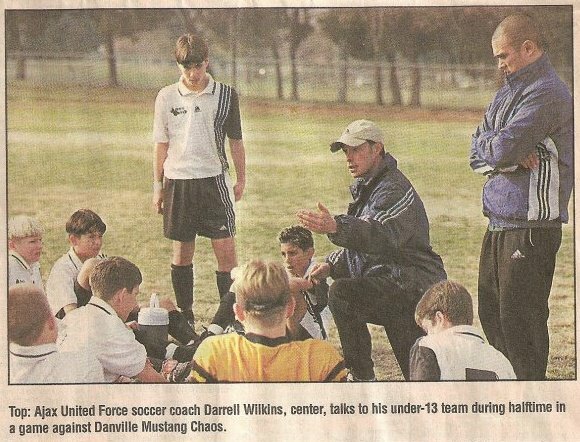 Darrel’s teams have won a Section Championship, a State Cup, taken three teams to Europe. Modesto has three professional players from and two that have played for Darrel. He has been the Director of Coaching at the Ballistic United Soccer Club in Pleasanton (one of the best in Nor Cal). 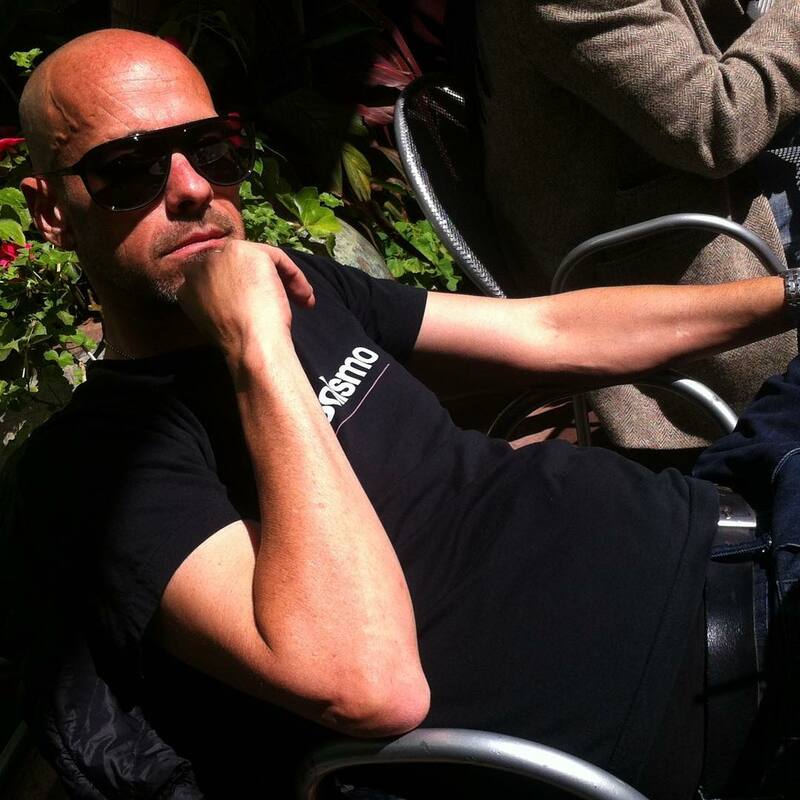 But Soccer is not his only passion, he grew up around local rock bands and Doug Robinett others were early friends and was part of the local music EDM dance scene presenting quality events. It is in his DNA to support the music and sport culture in Modesto, and that’s one of the reasons he is excited about Futsal. It is all about creating something fresh, doing something interesting and engaging a whole new part of our community. Sound interesting huh?. It does, so let’s meet Darrel Wilkins. 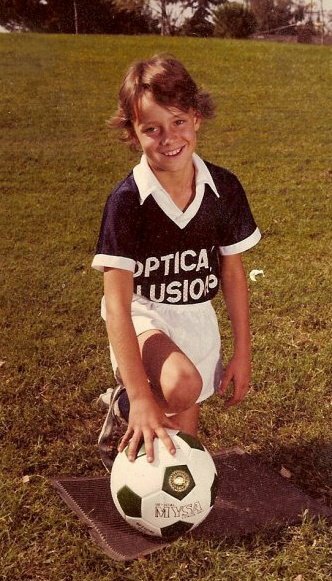 ModestoView: Where did you grow up and when did you first play soccer? 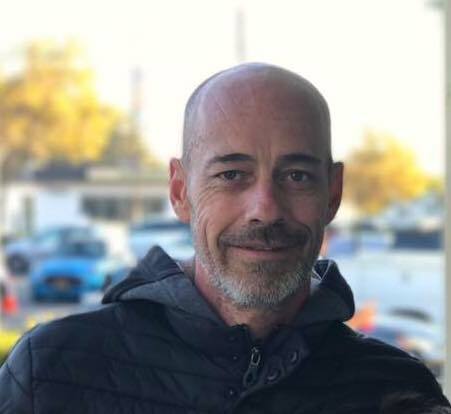 Darrel Wilkins: I grew up in Modesto, went to John Muir Elementary and then Roosevelt Jr High where I was Student Body President and then attended Davis High School where I had amazing coaches like Mr. Tubman and Dave de Hart. MV: What about game makes is so important to the global population? MV: Soccer fields are huge. How and where can Futsal be played? DW: Soccer fields are 80×120. 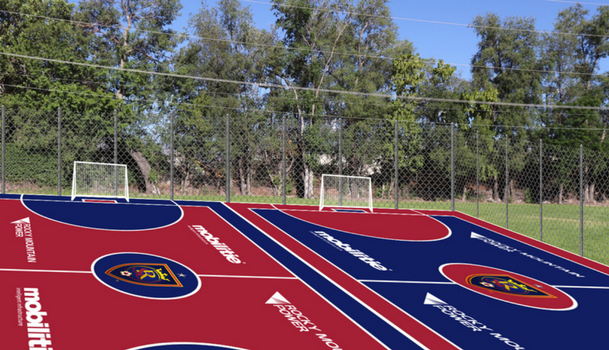 Futsal Courts are a minimum of 27 yards wide and a max of 45 yards. They are a minimum of 15 yards wide and 27 yards max wide. 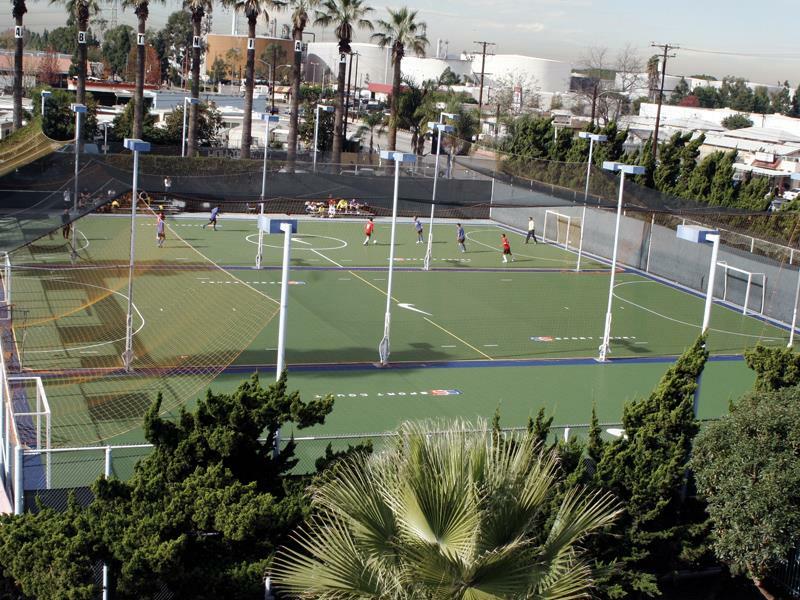 Futsal can be played on any court, tennis court, basketball court, roller hockey court, handball court or volleyball court. That’s another great point about Futsal Courts is they can be multi-use courts. MV: What do you think in impact could be with a Futsal league here in Modesto. DW: A big impact. Parks would be relevant again offering a less expensive choice for youth sports ($600 per team, as many players on the team as the coach chooses for 8-10 games compared to MYSA $165 per player for 8 games), It reduces crime in neighborhoods because people would use the parks more and less crime would increase property values. It gets the community’s youth to learn life skills and health improved due to physical activities. Local companies like GoFresh may participate, which would help nutrition education. Graceada Park would give the West Side and Airport kids a better opportunity, simply due to location (Mary Grogan is more than 10 miles from the West or South Side, we will have a Hispanic Outreach Coordinator which will help the league reach participants that other leagues may not. At Graceada, it is inexpensive to re-model a tennis court versus build a soccer field (and our city lacks funds), less maintenance, use less water, improves teamwork, increases academic performance and increases confidence and leadership through competition. More people can play futsal on a court than play tennis. It is one of the fastest growing sports in the world. MV: You are currently working with the College Area Neighborhood Association, how have they responded? MV: What do you hope happens in our community parks if this is a success? DW: I hope more kids will be offered an opportunity to participate in a sport that has never been in our community. I hope it will do all of the things I’ve said above from giving kids another opportunity, to reducing crime and increasing property values, to leadership and confidence through confidence…simply put I hope it makes our community and parks a much better place and most important more fun…ultimately that’s what it’s all about FUN. MV: What excites you still about the arts and music scene here in Modesto? DW: There’s something for everyone, and there’s passion for it. It’s fun for everyone from kids to adults, creative, and motivating. I love the people just as much or more as the arts and music. 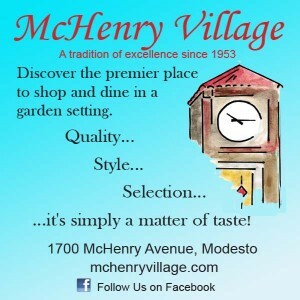 MV: Describe your ideal day in Modesto. DW: This is a tough one. I haven’t really thought about this; great question, give me some time to think. MV: What is something about you that people may not know? DW: I was the Head Coach of the Men’s Soccer Team at MJC for 12 years. Soccer has been, is, and will always be my career and since I have adult epilepsy, I don’t drive, but still coach youth soccer in Dublin. That’s how much I love my career. I’ve taken three of my teams to Europe to play. MV: OK, our traditional question, Beatles or Stones? DW: Stones…Mick is the man.